Only A Deranged Designer (With A Doctorate) Can Make Something This Good! I gotta say, the folks at DDD (Deranged Doctor Design) have really outdone themselves on the cover of the newest Wrath of the Old Gods book. The designers are consummate professionals and if you ever need a great book cover, head over to their site and request a date, but do it a few months in advance because they are swamped with work. I will be using them for the entire series run so I plan to be with them for a long, long time. Canticum Tenebris (Latin for Dark Song) will be released in a few days, first in preorder, then it will go wide on all channels. Watch for it! Right. So I just decided to bite the bullet and let a professional do my book covers for me. Over at the Writer’s Café at Kboards (link here) I noticed in one post that a fellow writer suggested a site that she used for her e-book covers so I went ahead and looked at the pre-made book covers they had available. A professionally done e-book cover. I like it. 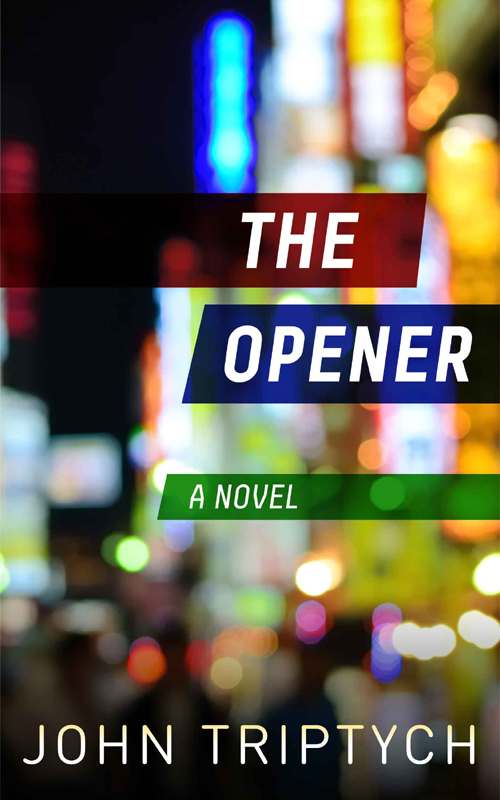 It captures the mood and the general plot of the book since it takes place in Asia and there’s many scenes in the red-light districts of the region. It is after all a gritty crime novel and I wanted it to reflect that. While I have nothing against models being placed on covers I would prefer not to have anyone’s face on the covers of my books simply because I would prefer the reader to come up with how the characters in my novels would look like using their own imaginations so I prefer to go for cityscapes or abstract art. I guess it will be up to the market to decide if I chose the right cover. James is an excellent graphic artist and author in his own right. If you’re looking for well made, professional e-book (and print) covers at an affordable price then I would suggest you check his site out.